Tongs & hooks are humane and effective reptile handling tools that can be used as an extension to your arm for just about anything. 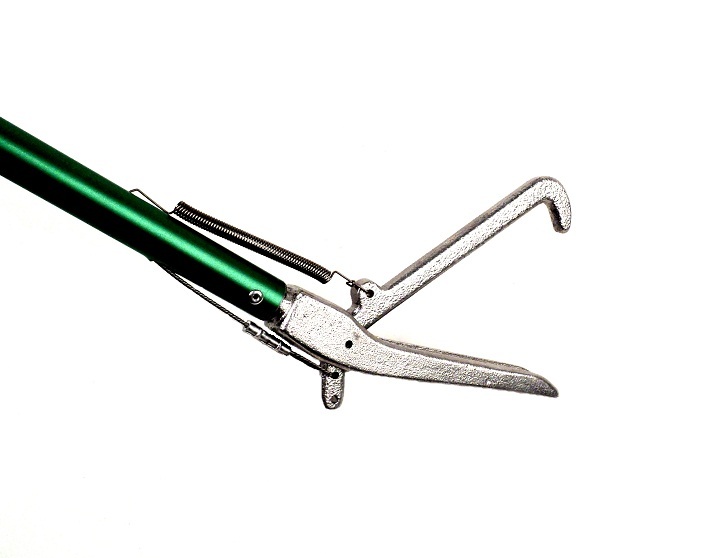 Our tongs are state of the art, light weight, strong, and durable tools designed to give maximum holding pressure with minimal risk to you and the reptile. 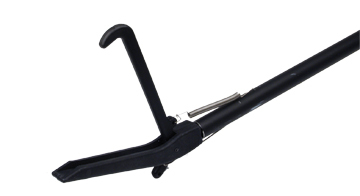 The handle grip commands a steel cable, which activates the jaws. This provides the handler with a precise feel of pressure being applied to the reptile. 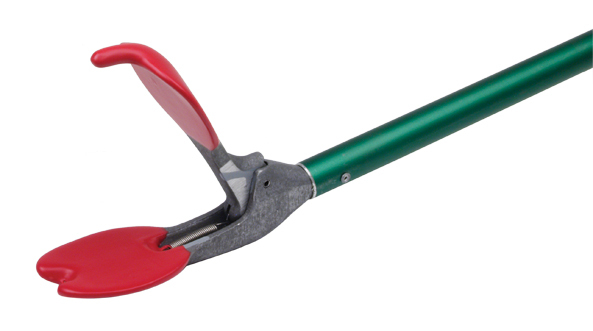 ShopTJB offers cast aluminum tongs in three different categories and a variety of lengths. 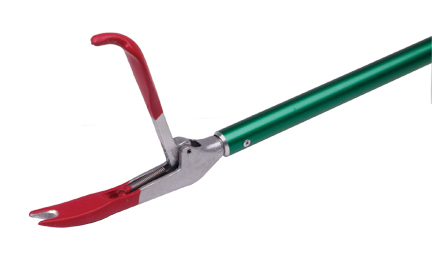 We also custom build snake tongs to any desired length. Please call for quotes on custom lengths. Our standard snake hooks are 46” long with a golf club grip at one end and a hook formed from ¼” stainless steel rod at the other end. The hook has a 3 ½” opening. The shaft is a lightweight but very strong golf club steel shaft. These are heavy duty snake hooks built to last for many years.